for your cross platform app development project, we are always ready to help. You can write all apps in C# and at the same time share the app code across all the mobile development platforms. App development can be done using Native UI controls. Hence, you can create native apps using various device-specific experiences. You can do automated testing on apps using Xamarin Test Cloud. It helps you focus on other important tasks instead of investing time on manual testing. Take your mobile app strategy to the next level. Xamarin is the most powerful solution for delivering amazing apps. uses C# to build native mobile apps for all major platforms which includes iOS, Android, Mac and Windows. 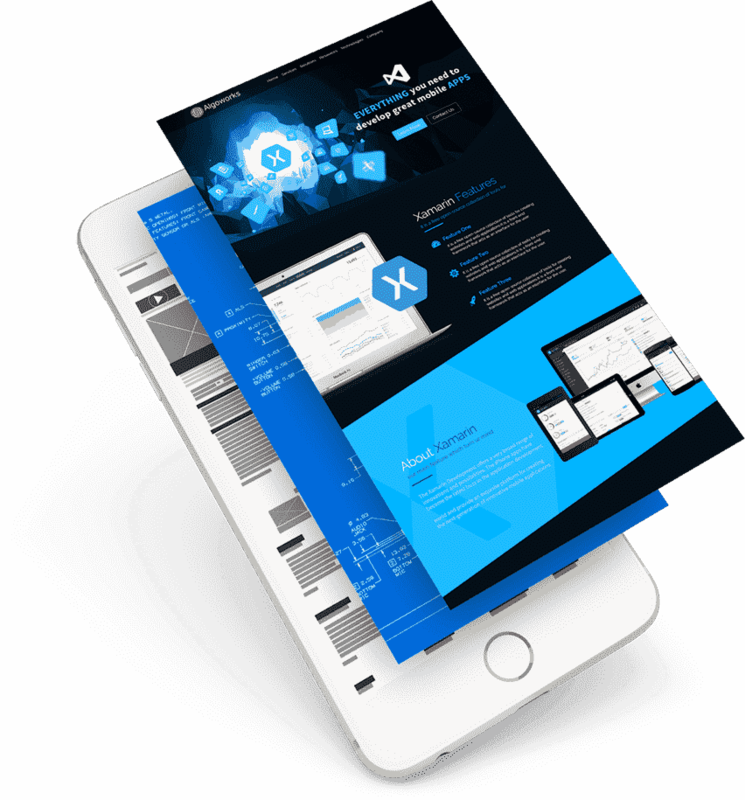 Xamarin is considered as the latest standard for enterprise app development. It eradicates the requirement of a separate app for several mobile operating systems. Xamarin allows re-using proficiency of team and use of tools, therefore, more than 75% of code remains consistent. Hence, users have consistent and reliable experience across all mobile and web platforms. By using Azure Mobile Services for coding, testing, deploying, you can use the mobile service as your backend which improves the development cycle and, hence, incur 50% lesser project costs. Single code base dramatically reduces costs for support. Xamarin’s test cloud automatically tests your iOS and Android apps on hundreds of devices. 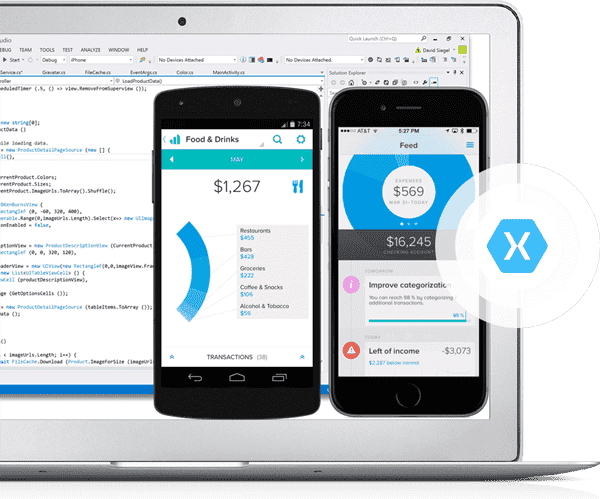 There are more than 500,000 developers who are using Xamarin for creating astonishing apps. Xamarin performs exceptionally and has a spectacular UX. Want To Hire Xamarin Developer? Cross Platform App Development – A good choice for enterprises? 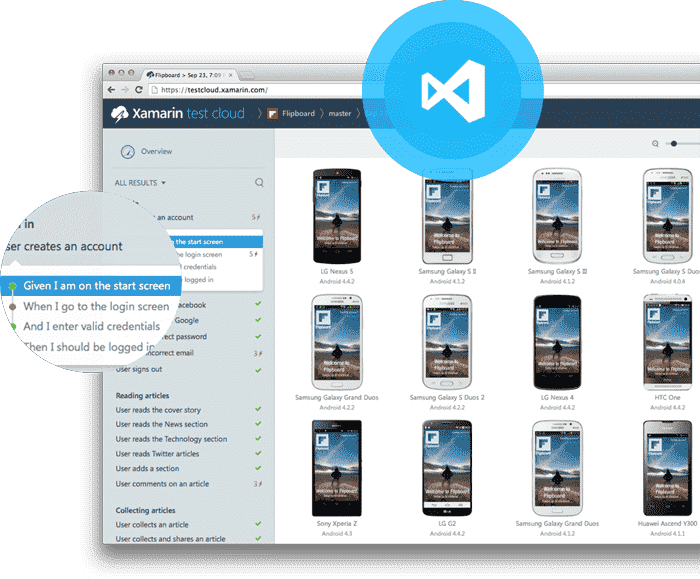 Why Should Enterprises Use Xamarin for App Development?